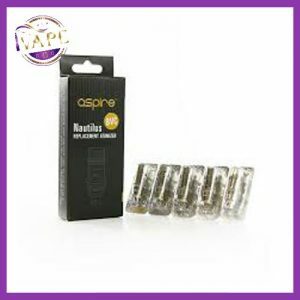 The K1 Clearomizer is a new generation of glassomizer, which uses the Aspire “BVC” (Bottom Vertical Coil) technology. This new technology is designed to last longer while still giving users the purest and cleanest taste from e-liquids. 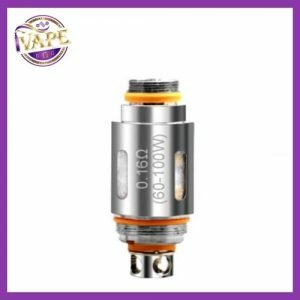 The stainless steel drip tip and the pyrex glass give the K1 a strong metallic impression, which makes it look very exquisite and high-end. This unique design also makes it easy to carry, install and refill. 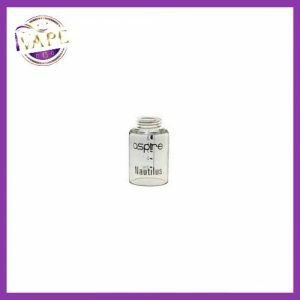 iVape now stock the Aspire K1 is a new generation of clearomizer, which uses the Aspire “BVC” (Bottom Vertical Coil) technology. 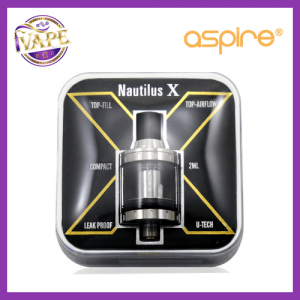 This new technology is designed to last longer while still giving users the purest and cleanest taste from e-liquids. 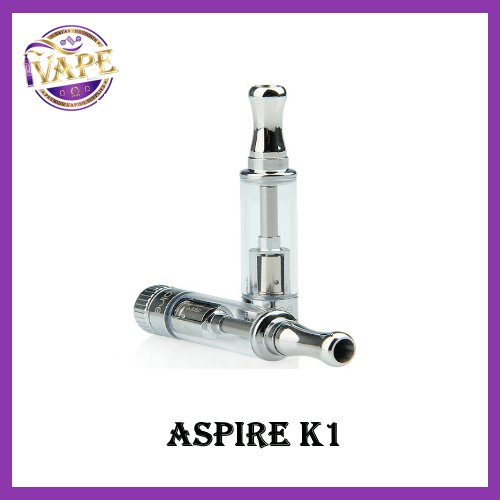 The stainless steel drip tip and the pyrex glass give the Aspire K1 a strong metallic impression, which makes it look very exquisite and high-end. This unique design also makes it easy to carry, install and refill.